Matthew is a doctoral student specializing in rabbinic literature and near eastern religions from late antiquity until the early medieval period. His research interests include the role Jewish apocalypticism played in the formation of various movements including the early Christian and Gnostic sects. He currently holds an M.A. in International Studies from Old Dominion University where he concentrated on Jewish history and cultural theory; and an M.A. in Judaic Studies from the University of Michigan where he specialized in Second Temple Judaism and early rabbinics. 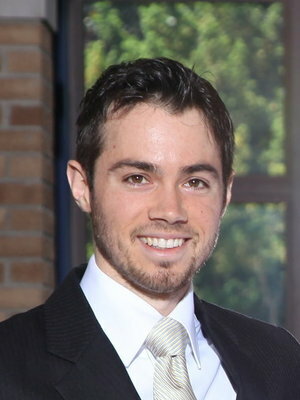 In addition, Matthew attended the Hebrew University of Jerusalem in 2017 as a visiting research student where he concentrated on the development of the Hebrew language with a special emphasis on the Dead Sea Scrolls and the transition from biblical Hebrew to the various literary forms arising in late antiquity. "The Sons of Noah and the Sons of Abraham: The Origins of Noahide Law." Journal for the Study of Judaism 48 no. 3 (2017): 386-417.